Much like The Godfather and Terminator movies, the second instalment of my automation in the workplace series will be even better. Think of this sequel more of a Judgement Day rather than a Salvation. 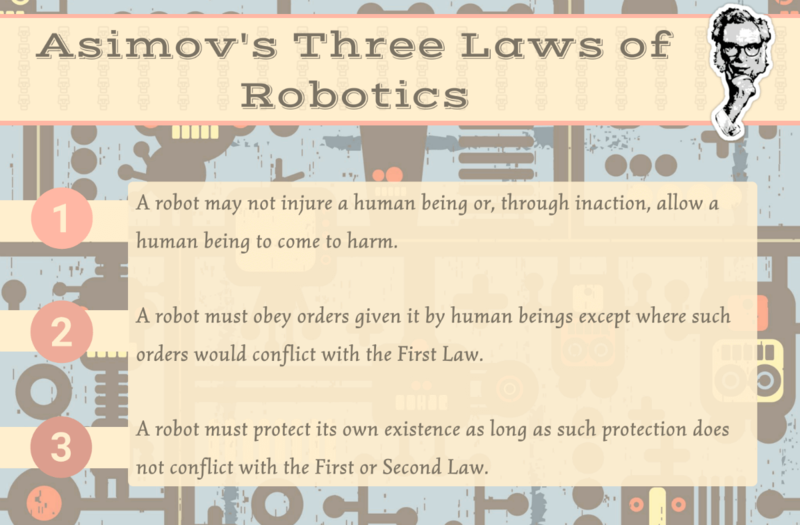 Before we begin, it's worth noting that the first part of this two-article series looks more into the progression of technology and both the detrimental and beneficial effects of automation. These articles are stand-alone, so it isn't imperative that you read the first part to understand this one. To cater for the above roles, schools, colleges and universities have inevitably had to develop new courses. As a small task, we thought it would be fun to come up with a list of jobs that could exist (and become mainstream) in 20 years' time - based on current technology trends and forthcoming advancements. Some of the above might seem a little 'out there', harrowing even, but just remember - 20 years ago, the idea of somebody running an entire company's administration workload from the comfort of their own home was ludicrous. 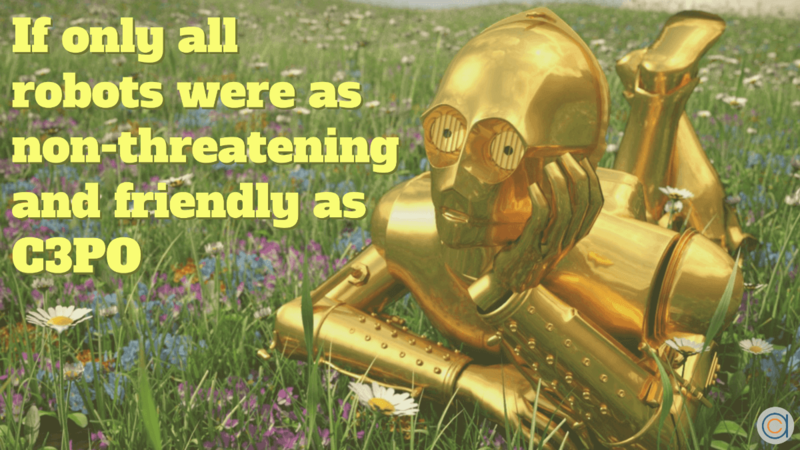 As a side note, the profession of creating memes to make a company's marketing viral would be incredibly fun! While we aren't telling you to go crazy making memes for your CV, or to try your hand at designing a baby (put the scalpel down), we are saying expect the unexpected. Seeing into the future is a task very few people get right, although George Orwell was pretty close. How can I foresee future careers then? That's the short answer. But you can keep a firm eye on where technology is heading and in which industries. So, for example, if you're interested in working within car manufacturing, it would be worth looking at how the development of cars might change in the next 50+ years. It would seem that they are very much going down the electricity route, with battery power seen as the most sustainable solution to the drain on traditional fossil fuels. Make yourself a multi-faceted asset to your company in such a way that they can't afford to lose you. With this in consideration, your interest and focus would likely need to reside in battery development more than engine design, circuit-building as opposed to piston-polishing, and noise reduction instead of 'let's drop a V12 in this so it sounds like thunder!'. Before you show interest or undertake any course to benefit your future career, you should first do some research into the future of that career. There's no point training to become a Knocker-upper when people have alarm clocks now. 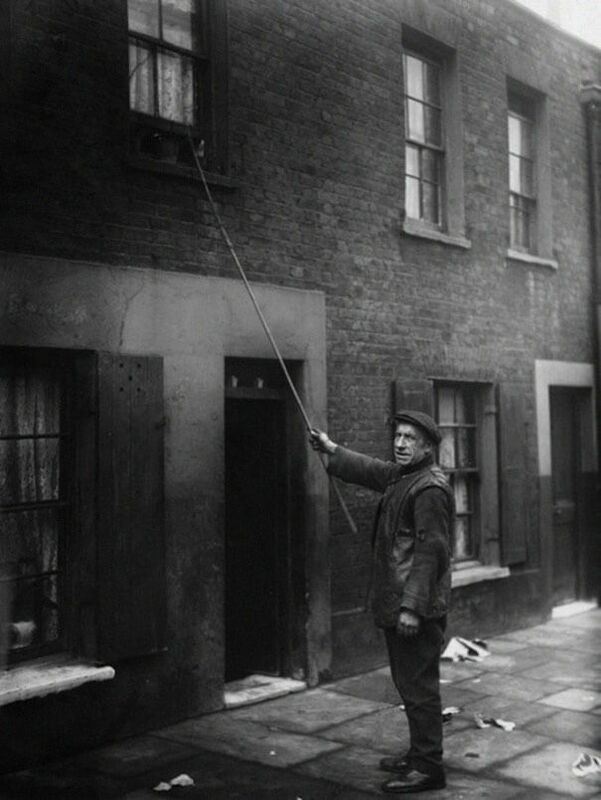 'Knocker-uppers' were effectively human alarm clocks in the 1800s. Which industries are set to change the most? As mentioned above, the Automotive industry is set for a large change in the coming decades, but this expands further and applies to manufacturing in general. A report by the McKinsey Global Institute claims that "By 2025, a new global consuming class will have emerged, and the majority of consumption will take place in developing economies. This will create rich new market opportunities." Such opportunities will mean production simply has to increase in order to supply such demand. The ramifications of this will inevitably involve adopting some kind of automation along the way. The report continued and confirmed as much, by saying that "a rich pipeline of innovations in materials and processesfrom nanomaterials to 3-D printing to advanced roboticsalso promises to create fresh demand and drive further productivity gains across manufacturing industries and geographies." Other industries that are likely to evolve significantly include IT, Administration and Biotechnology. New technologies such as artificial intelligence, 3D printing, robotics and sustainable (and resource-efficient) production models, will ultimately change the way we deliver services and make, manage and mend products. 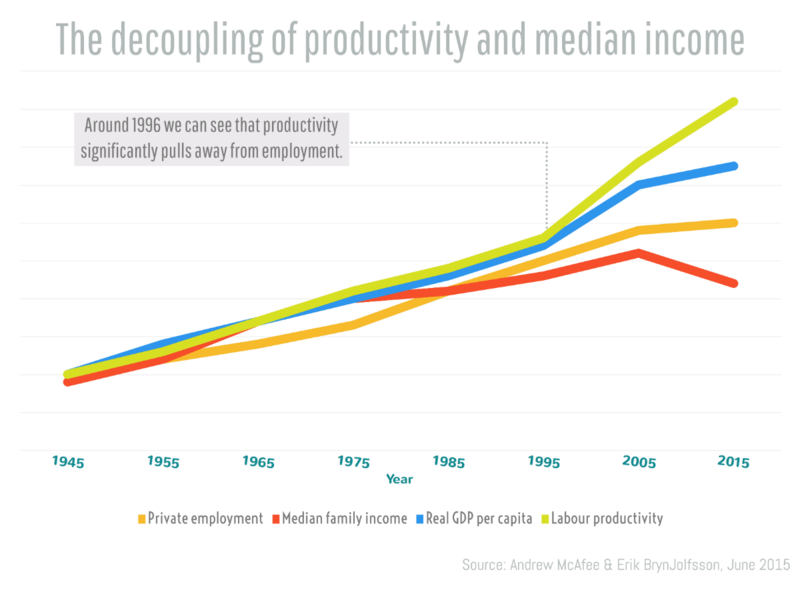 This would appear to support the much debated theory of 'productivity/employment decoupling' - a theory proposed by Andrew McAfee in 2012. What is the great decoupling theory? "The pattern is clear: as businesses generated more value from their workers, the country as a whole became richer, which fueled more economic activity and created even more jobs. Then, beginning in 2000, the lines diverge; productivity continues to rise robustly, but employment suddenly wilts. By 2011, a significant gap appears between the two lines, showing economic growth with no parallel increase in job creation." How is automation affecting skills gaps? Automation has had quite contrasting effects on different industries when it comes to in-demand skills. Technologies such as inventory-control software, factory automation, payroll-processing and scheduling tools are replacing shop floor workers, clerical tasks and general information processing roles. In contrast to this, analytics, high-speed communications and big data have actually enhanced the output of people with skills in design, creative and engineering professions - making them more valuable. The overall effect has seen a decrease in the demand for low-skilled information workers, while increasing the desirability of highly skilled ones - therefore widening the skills gap. If somebody asks you how you're preparing yourself for the future, you'll probably refer to your three ISAs, two pensions and a life insurance policy with more loopholes than a sailor's knot. But hey, at least Michael Parkinson fulfilled his promise of that free Parker pen. Well an alternative answer could be: 'I'm retraining myself to fight against the machines'. As harrowing as it is, this could be a lot closer to the truth than you might think. And while we (hopefully) won't be fighting them with lasers or Apache gunships, we will be fighting them with our intelligence, resilience and overall indispensability. So let's take a look at ways in which you can make yourself indispensable to your company and profession. While we aren't telling you to go crazy making memes for your CV, or try your hand at designing a baby (put the scalpel down), we are saying expect the unexpected. The theory behind this is pretty simple: make yourself a multi-faceted asset to your company in such a way that they can't afford to lose you. While this can be achieved with hard work and determination in some job roles, the ability to execute it becomes a little more difficult in other professions. There are certain measures you can take in order to make your place at a company more secure than Fort Knox. The best bit is these measures aren't necessarily reserved as being emergency steps to only take against 'automation attacks' on your job they are also applicable to everyday job security and those elusive promotions and pay rises you've been chasing. Offering help to people who need it is always good therapy for the soul. It makes them feel good and appreciate you, it makes you feel good, and it instils a positive energy/atmosphere within your company as a whole. Nothing positive will ever come out of envy or jealousy, so when you see somebody succeed, be happy for them. Staying in a comfort zone is the primary reason we fail to reach our full potential. Allowing your quality of work to plateau and having a 'that'll do' attitude will not do you any favours in work (or life in general for that matter). Instead you should strive for perfection in everything you do, raise the bar every time and deliver results to be proud of. And I know 'perfection' is an ideology rather than a tangible possibility, but if you at least aim for it, you'll be a lot closer than most. 65% of children entering primary schools today will likely work in roles that don't currently exist. Machines rarely break down these days, and their reliability is arguably one of the biggest threats humans face in the battle for supremacy. A crucial trait you should always show is the ability to be reliable, keep your promises and never over-commit yourself. Over-committing often leads to failure, whether it be hitting a deadline or just burning yourself out. If you're seen as the 'go to' guy (or gal) in your field of expertise, then people will naturally seek you out for solutions, information and mentoring. The best muscle we can build is the one between our ears (although I am aware that the brain is technically an organ), so hit the gym with it and learn, absorb and comprehend. 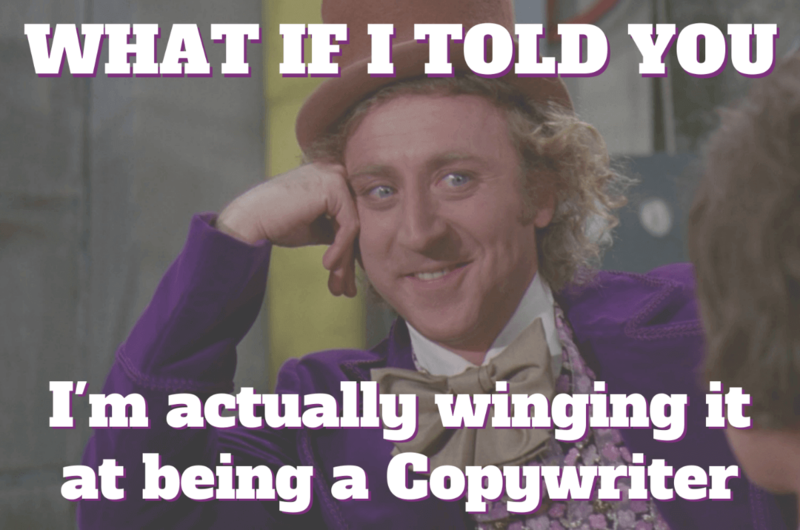 FYI, never try to 'wing it'. Much like a swiss army knife can open a wine bottle, whittle a twig or bludgeon a rabid wolf, you need to equip yourself for all kinds of situations in your working life. To follow on from the knife analogy, the world of work is very much like being out in the wild; you have to choose the right paths, forage for useful information and learn from mistakes along the way. Not being afraid to hold your hands up when you make a mistake is one of the most endearing traits us humans can have. We all make bad calls every now and again, so it's not something you should try to deny or be ashamed of. Communicate with coworkers effectively to ensure that, when wires are crossed, situations are untangled in an amicable way. We all want to shine as individuals, that's just human nature. But the people who work alongside (as opposed to against) others, are the ones who truly succeed. Listen to voices around you, even the really quiet ones, and take on board people's thoughts, views and opinions. There's no point training to become a Knocker-upper when people have alarm clocks now. Well I feel like a motivational speaker after that. 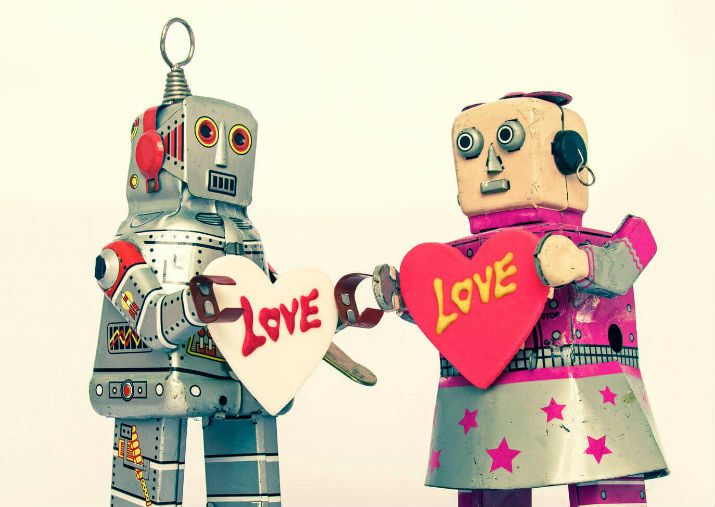 The seven values above are effectively your 'armour' against potential automation takeover. But hold on a moment. It's not enough! Regardless of your morals, values and angelic halo - businesses run by profit. 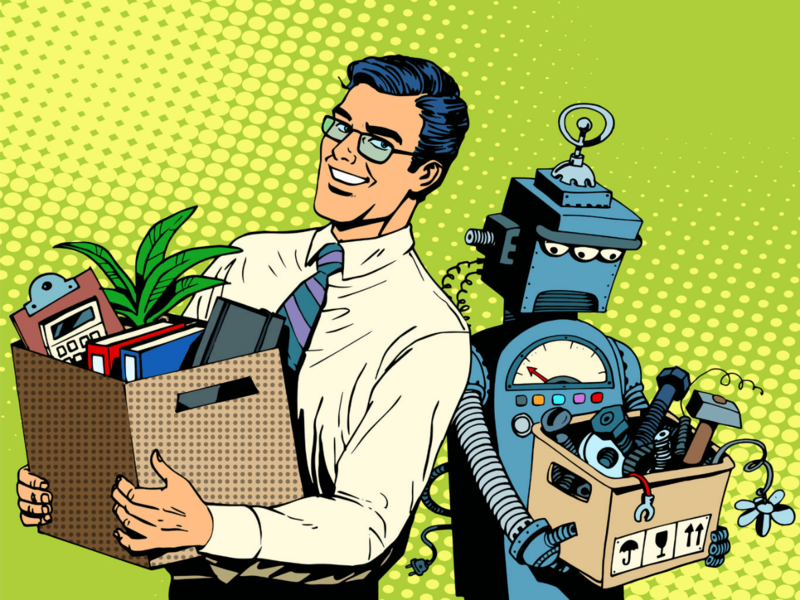 So whether you're the really nice lady from accounts or that overtime junkie from sales, if a robot is more cost-effective and efficient than you, then (generally) it's adios amigo. This is why it is important (as mentioned earlier in the article) to be aware of what the future holds for your career. It was only last year that thousands of workers lost their jobs at the SSI Teesside steel plant, some of whom have decided to take a new career path. Should your particular career carry a high risk of automation (and you can check whether or not it does with this cool tool developed by the BBC), don't panic. You've got plenty of time to decide whether you want to embrace the change head-on, or retrain in something entirely new. "Augmentation means starting with what humans do today and figuring out how that work could be deepened rather than diminished by a greater use of machines." - Thomas H. Davenport, Harvard Business Review.